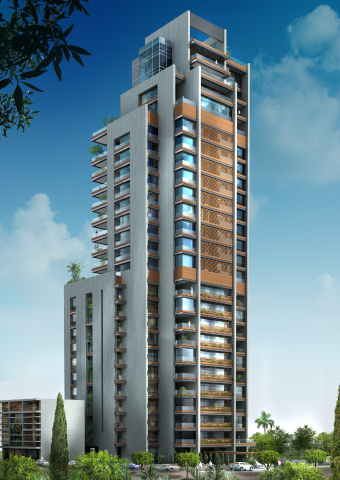 Trabaud 1804 is a high-end tower on Trabaud Street in Achrafieh, in one of the most renowned and traditional quarters of Beirut, built to the highest technical specifications. The Tower will be differentiated by its quality construction, distinguished architecture, state-of-the-art amenities, lush and sumptuous landscaping and security. The Tower consists of 23 floors, with the first 10 floors composed of two apartments per floor of 294 m2 each, from floors 11 to 19 one apartment per floor of 445 m2 with stunning views to the city and the Mediterranean Sea, in addition to 2 Penthouses on the 20-21st and the 22-23rd floors, with private terraces, swimming pools and roof gardens. The Tower caters primarily to upper-income businesspeople and accomplished professionals and executives from Lebanon and abroad, in search of a quality lifestyle. 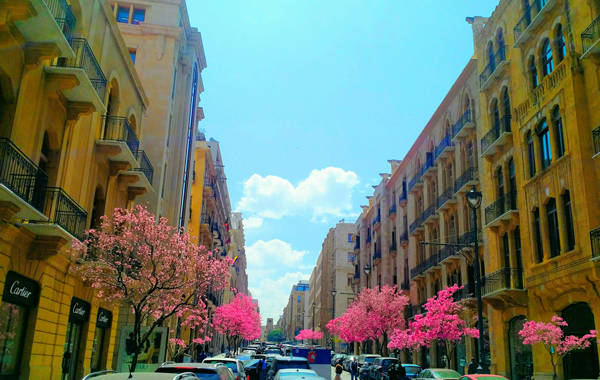 The area’s close proximity to Downtown and easy access to the thriving Sassine Square and ABC Mall as well as other leisure destinations (Gemmayzeh, Monot and Abdel Wahab Al Inglizi streets), have made this quiet and charming neighborhood the living quarters of many well-to-do Lebanese and expatriates.